come with a droid escape pod. 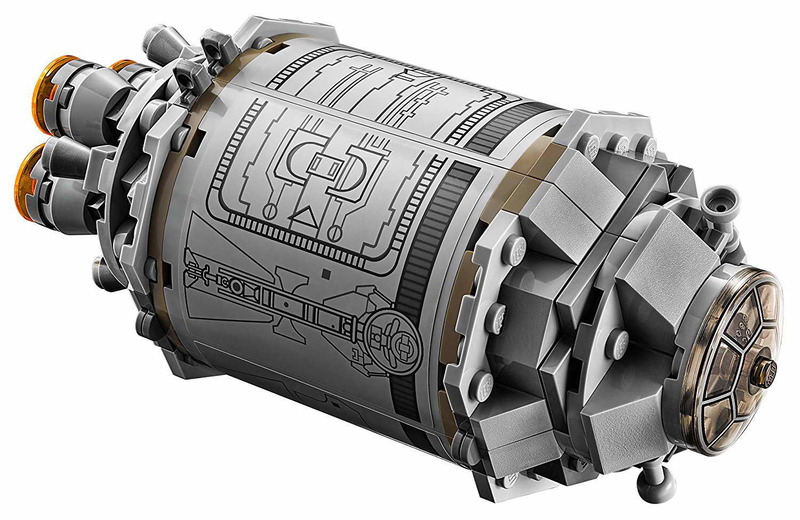 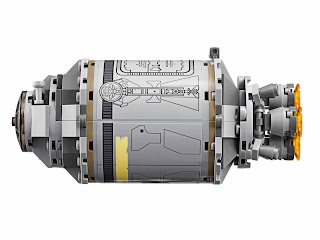 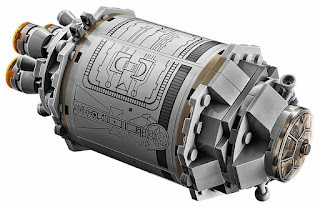 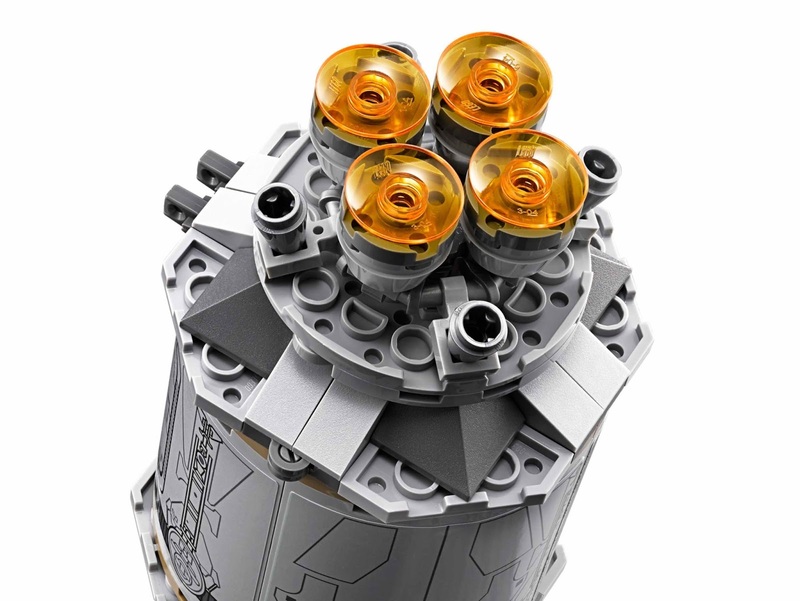 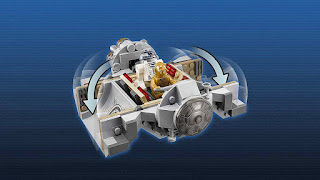 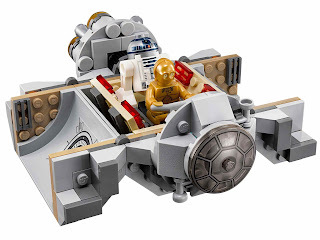 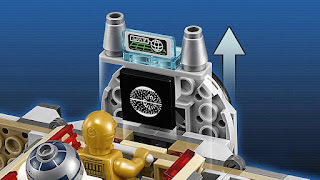 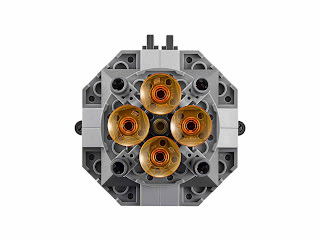 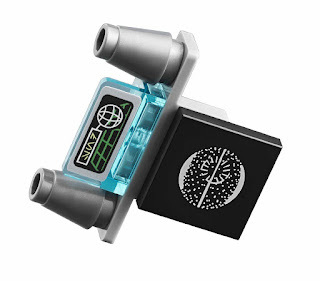 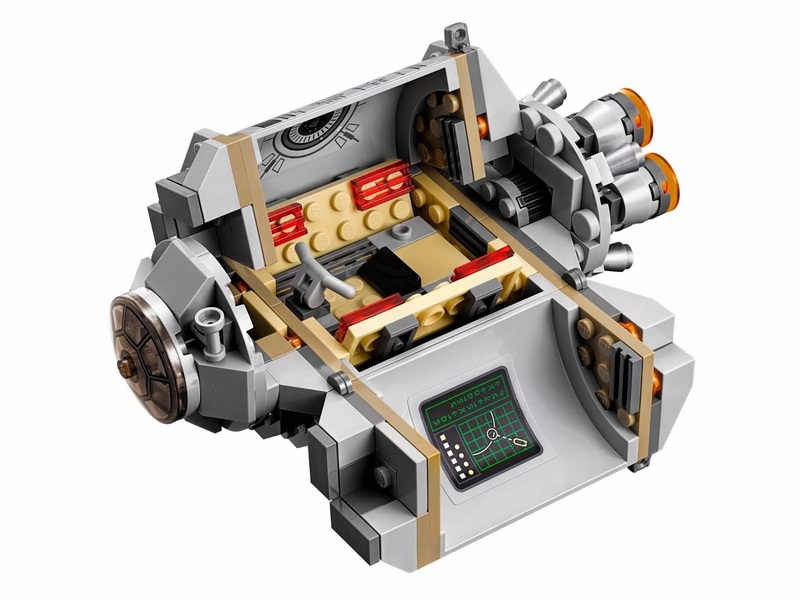 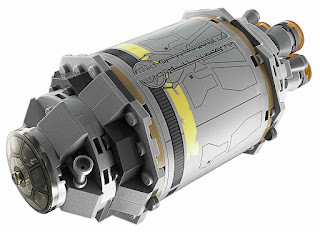 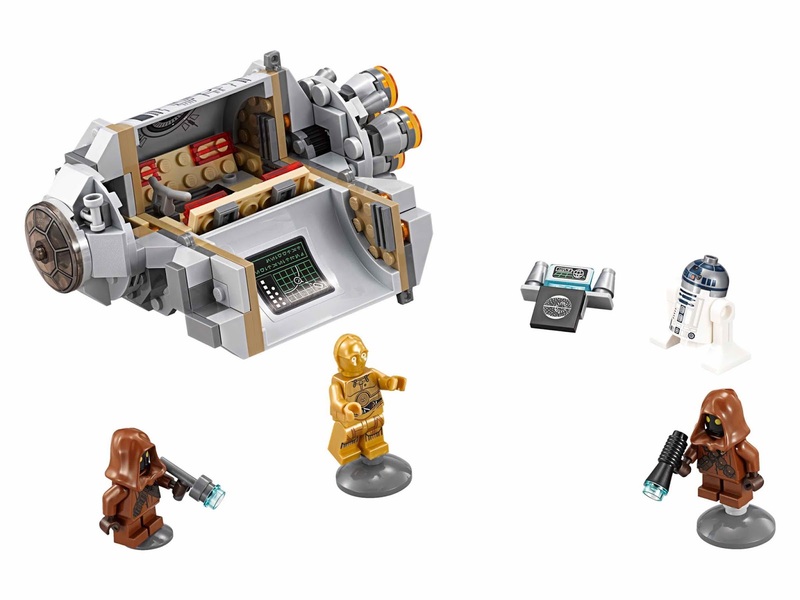 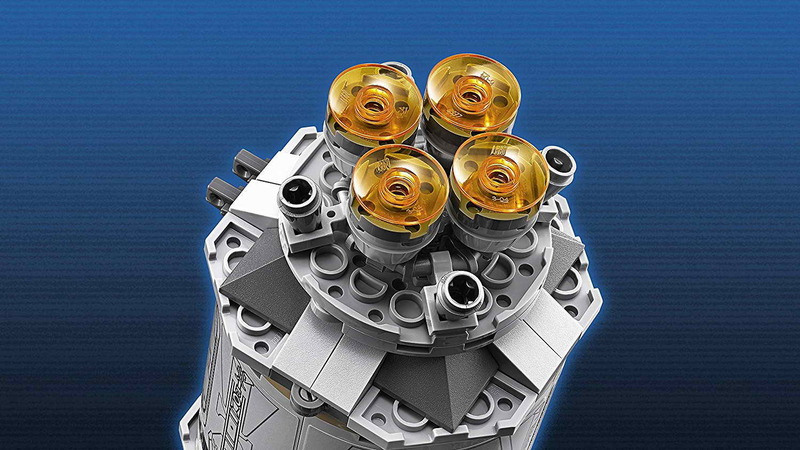 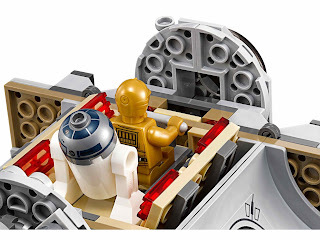 the pod has openable hatches, big rear engines, a detailed interior for 2 minifigs and a top secret death star plans display. 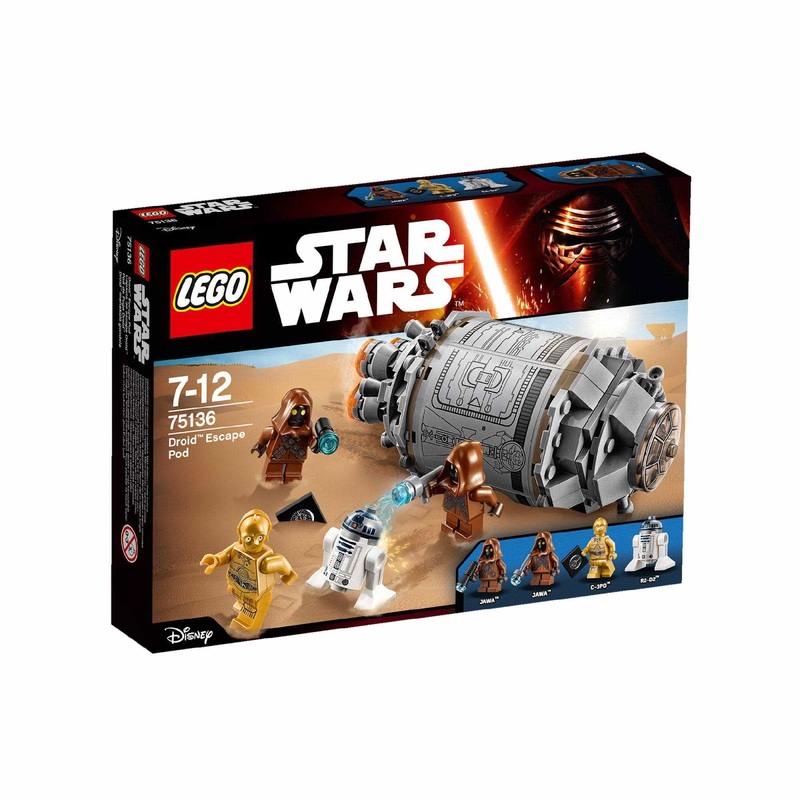 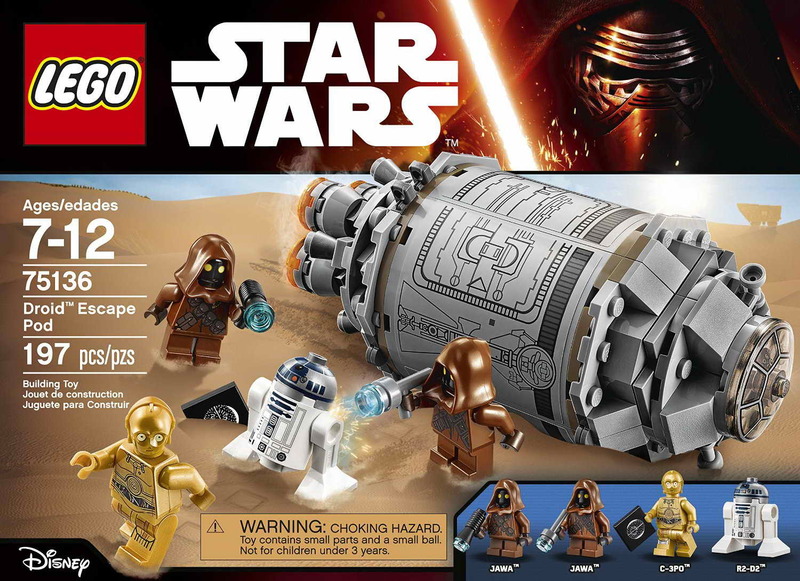 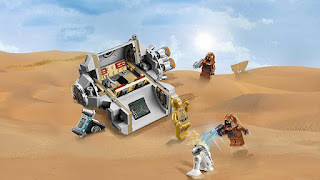 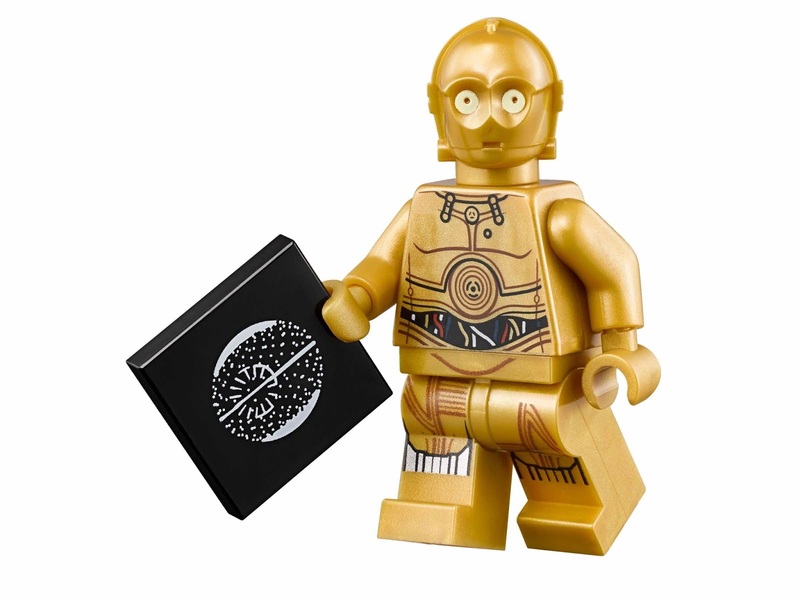 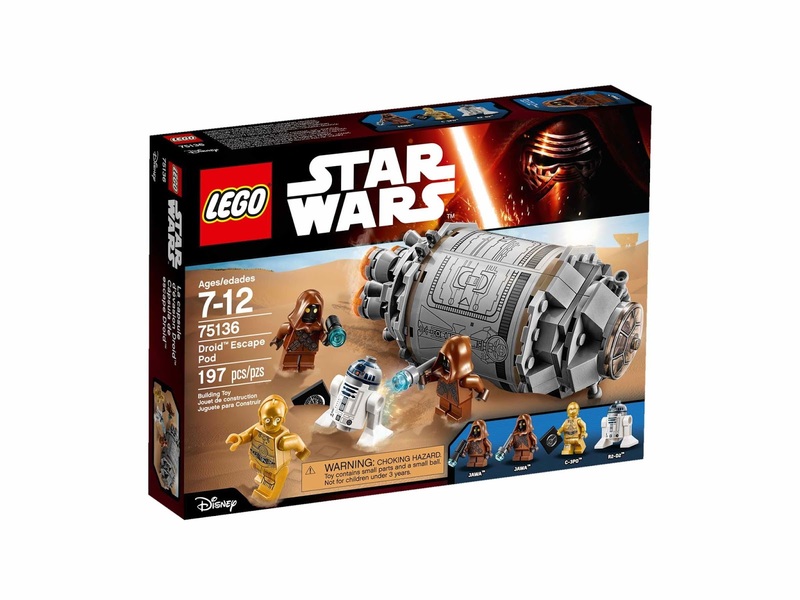 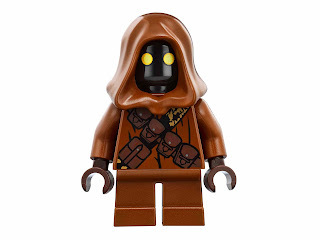 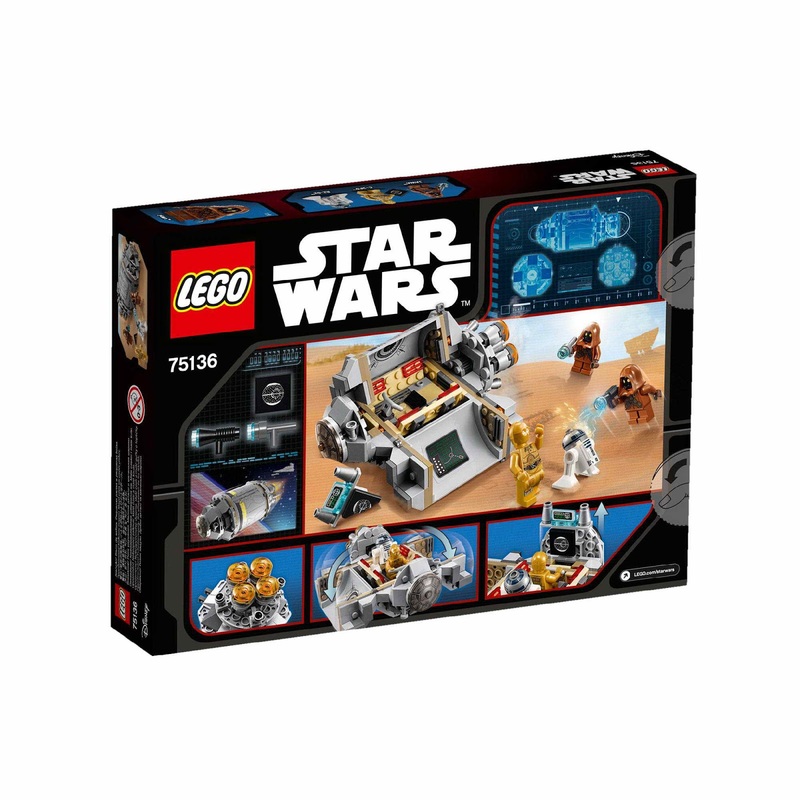 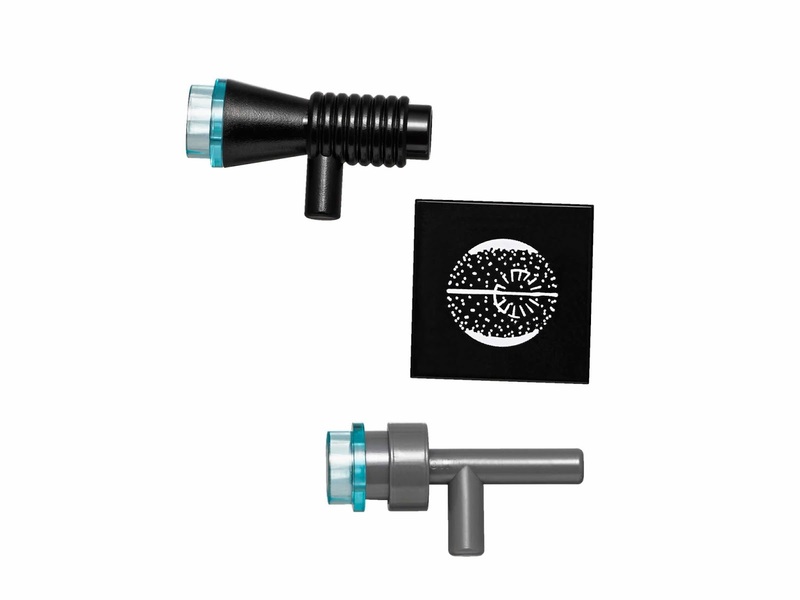 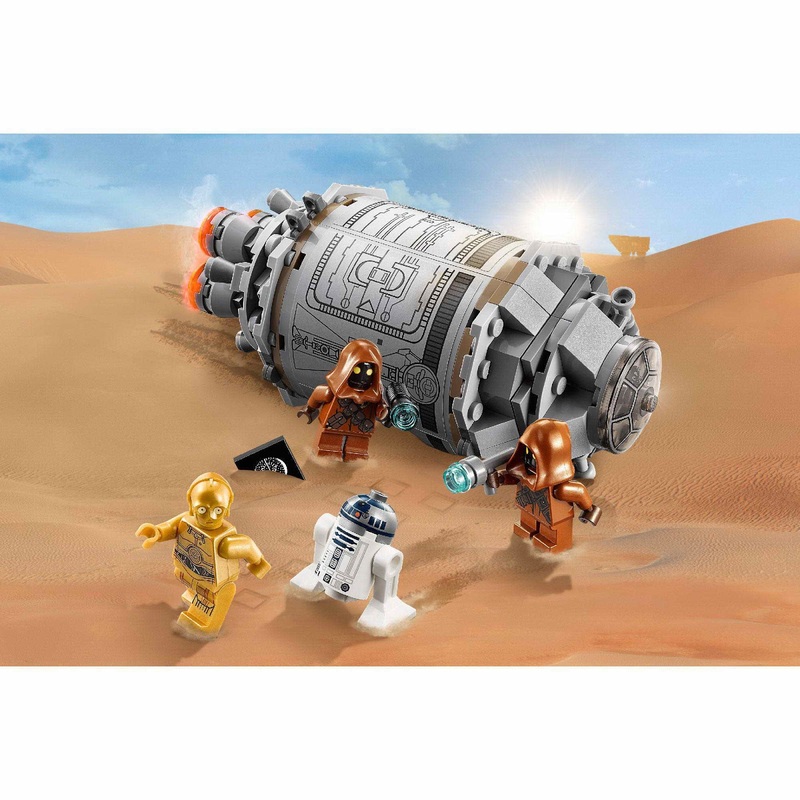 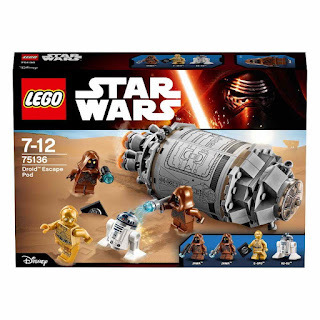 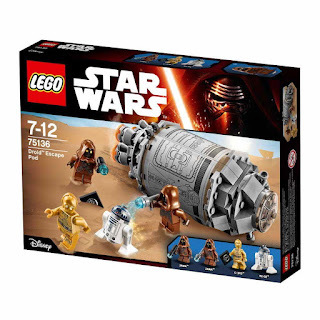 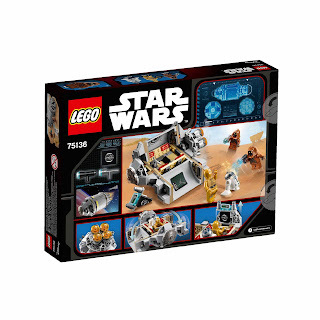 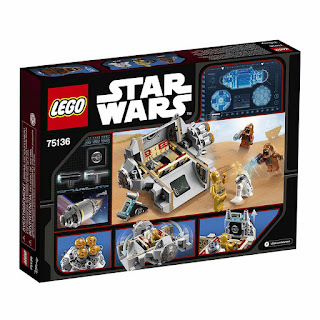 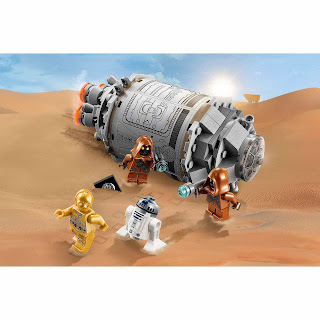 minifigs included a c3po minifig and 2 jawa minifigs, plus an r2d2 astromech droid minifig.